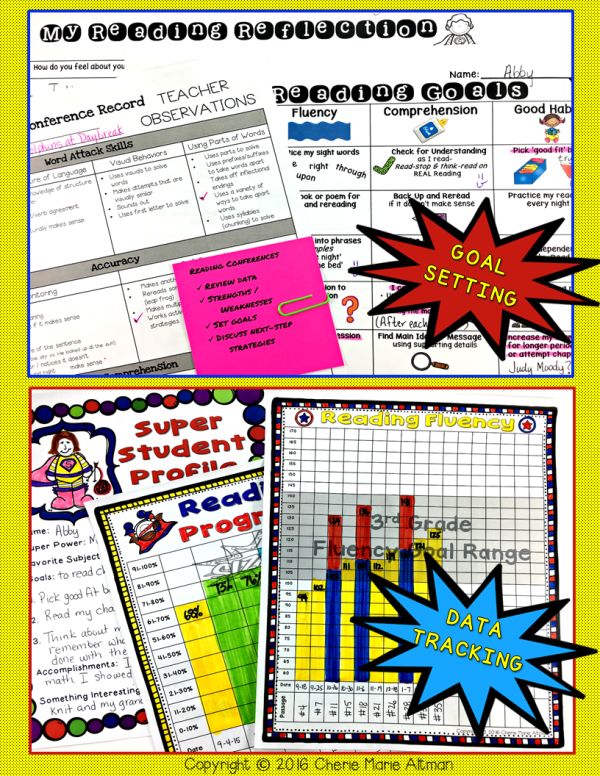 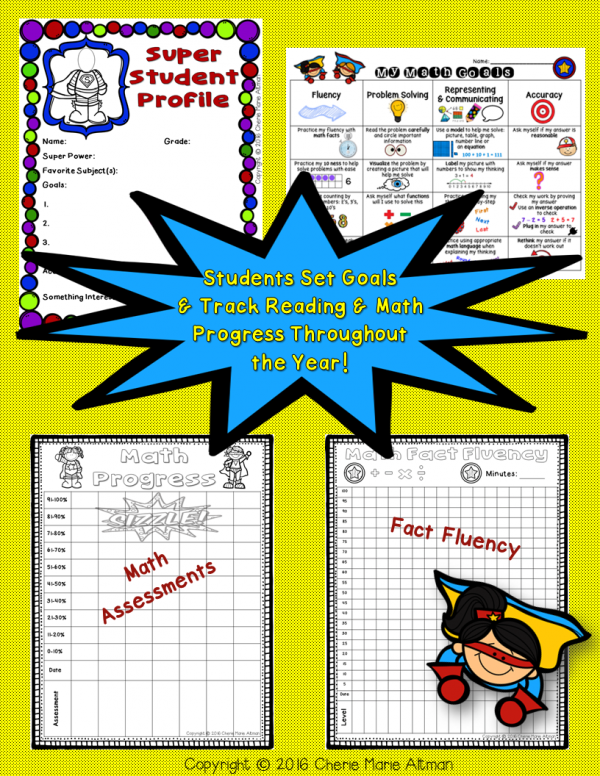 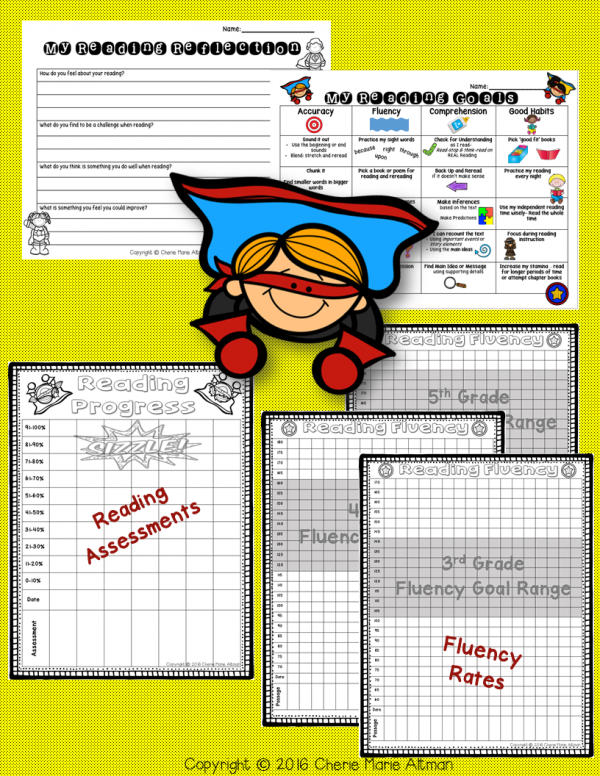 Start the year out right with this resource which includes all the necessary tools for students to set goals and monitor their progress throughout the year. 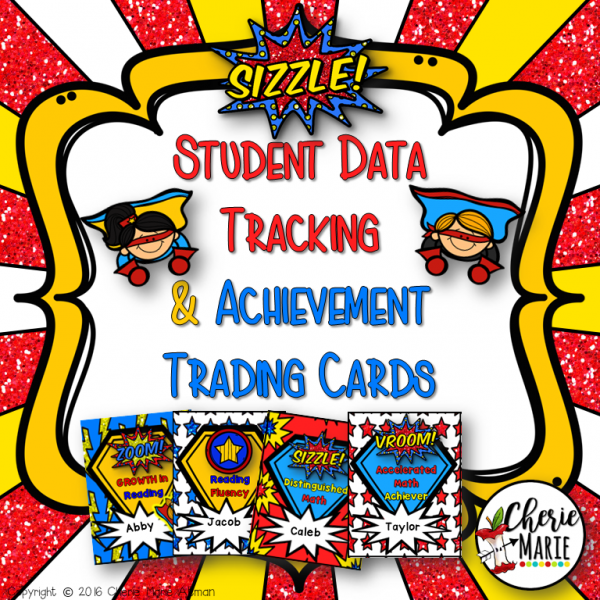 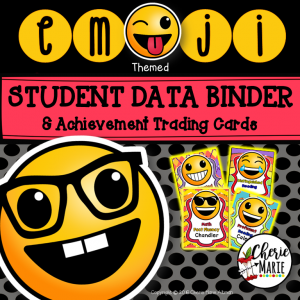 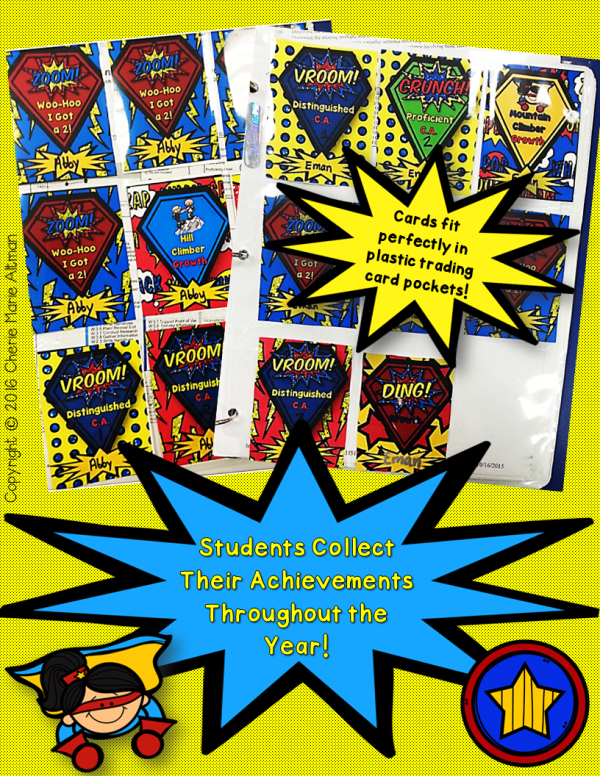 It also includes achievement cards students will love to collect as they meet goals and demonstrate growth in reading, math, or any subject you choose to track. These cards are the size of trading cards and are designed to fit perfectly into plastic trading card pockets for display in their data binders. are motivated by adding their achievements to their collection! 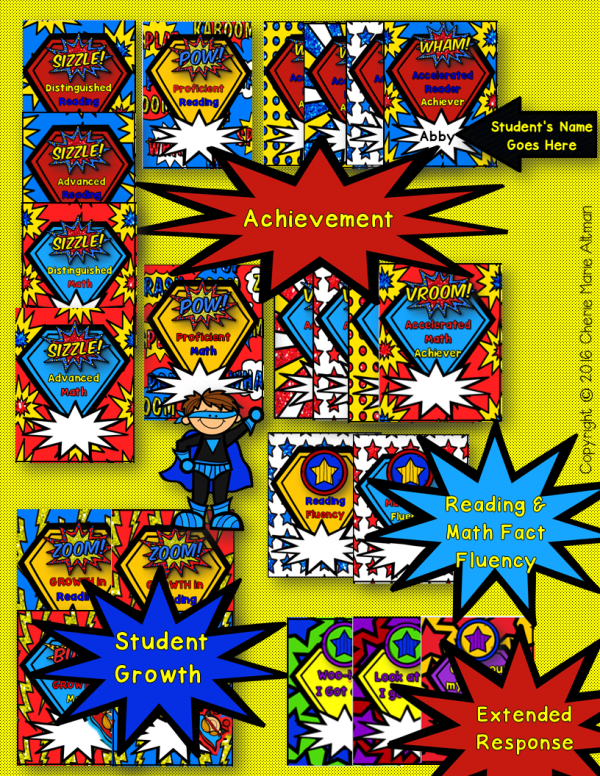 Open Response- “Look at Me, I Got a 3! NOTE: Editable cards have just been added so you can design your own achievement/growth cards to meet your students’ instructional needs.